One of our first London customers celebrates a year of ownership! 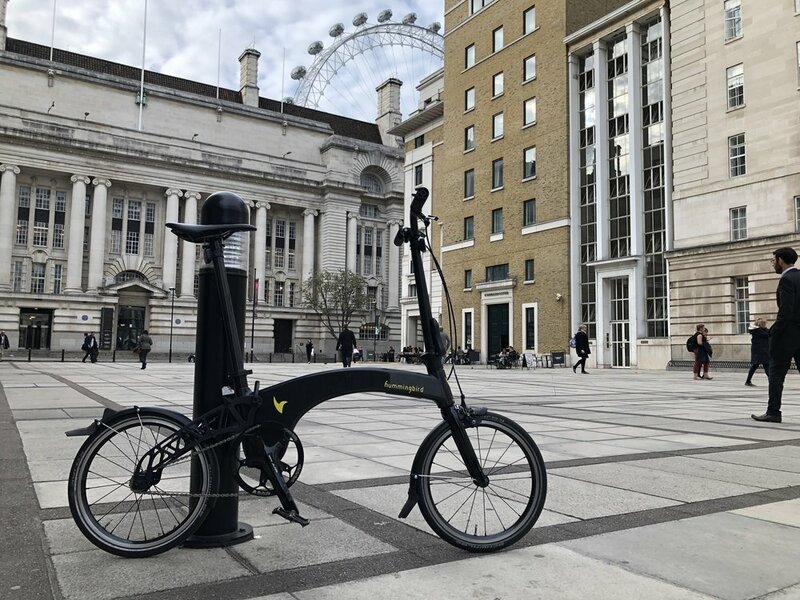 Simon was delivered Hummingbird #14 in October 2017, he was on of our first customers and had ridden his bike around London nearly every day since. According to Simon he has done over 1,000 miles on his bike, proving the strength of Hummingbird's design and engineering pedigree.